This is the fundamental course on treating addictions within couple and family systems. 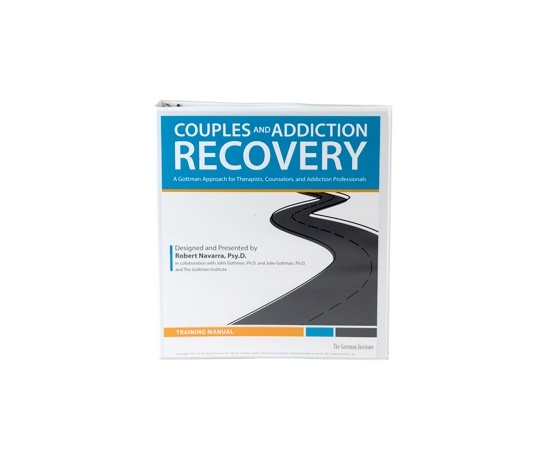 Alongside learning the powerful interventions and tools, you’ll learn how to help couples develop a couple recovery through increasing communication and understanding, establishing boundaries, and healing from the impact of addiction and recovery. We highly recommend ordering the physical copy of the training manual and a set of card decks to supplement your online learning experience. It is not required. 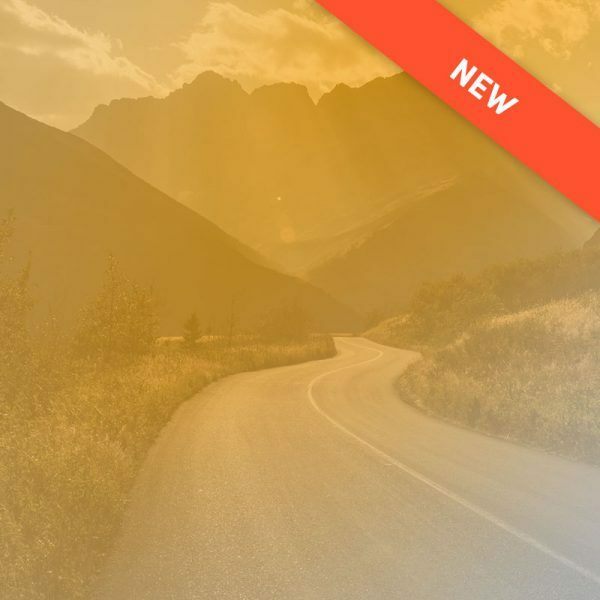 This is the 170-page training manual for Couples and Addiction Recovery Training, designed for use in tandem with our official live or online trainings. You will receive a PDF copy of the training manual included in the online course. It is highly recommended that you order a physical copy of the manual to follow along with the training videos, but it is not required. If you’re interested in viewing the training videos in a group setting, each person much purchase their own online course to be eligible to receive a Certificate of Completion. It is important for both partners to support one another in the recovery and wellness journey while also acknowledging and addressing your relationship needs. The Couples and Addiction Recovery Card Decks are designed to help deepen your understanding of how recovery and wellness fit into your lives individually and as a couple. Use these card decks to identify successes, discuss challenges, and build new rituals of connection. These card decks are a great tool for couples to help deepen their understanding of how recovery and wellness will fit into their lives, both individually and as a couple. 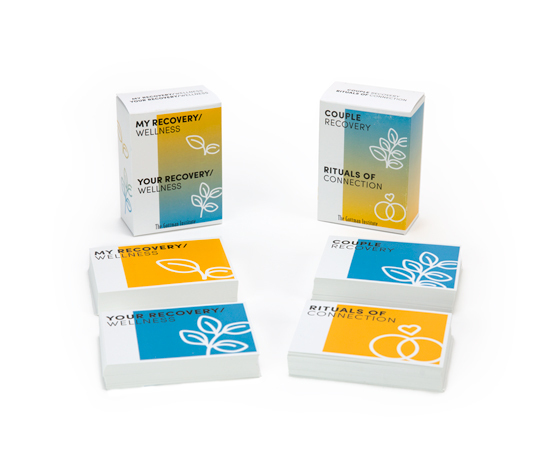 Couples can use these cards to identify successes, discuss challenges, and build new rituals of connection. Read the instructions here. Couples and Addiction Recovery is a groundbreaking new training for therapists, counselors, and professionals. While current models for treating couples impacted by addiction discourage any type of relational approach in early recovery, couples need help sooner rather than later. It’s time to change how we treat couples in recovery. This online course is for anyone working with couples struggling with addiction as well as couples in recovery from alcohol, drugs, and/or behavioral addictions. It draws from the fields of addiction treatment, mental health, and couples counseling, and integrates current research findings with knowledge from clinical practice. 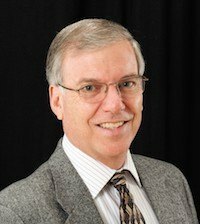 It combines more than a decade of research by Dr. Robert Navarra with the Sound Relationship House model, developed by Drs. John and Julie Gottman. Dr. Navarra has worked in addiction recovery for over 25 years. He holds an Advanced Drug and Alcohol Certification and a national certification as a Master Addiction Counselor through the Association of Addiction Professionals (NAADAC). This online course is for anyone working with couples struggling with addiction as well as couples in recovery from alcohol, drugs, and/or behavioral addictions. As this is an advanced Gottman Training, we highly recommend that learners have a basic understanding of Gottman Method Couples Therapy (at least Level 1 Training). Do I have to be a Certified Gottman Therapist or have had Gottman Method Couples Therapy Training to take this training? No, you do not need to be certified in Gottman Method Couples Therapy to take this training. Because this is an advanced Gottman Specialty Training, it requires participants to have a basic understanding of Gottman terminology and interventions upon arrival. Core clinical training in Gottman Method Couples Therapy (at least Level 1) is highly recommended, but not required. Click here for the Level 1 Clinical Training online course or view a calendar of live trainings. Can this substitute for Gottman Level 2 or 3 Clinical Training if I want to become a Certified Gottman Therapist? No. This online training is designed as an adjunct clinical training that provides additional intensive focus and experience working with couples struggling with addiction. The training sequence to become a Certified Gottman Therapist requires that you complete the full Level 1, 2, and 3 Clinical Trainings before entering the Certification Track. What’s different between this workshop and Gottman Level 1, 2, and 3 Clinical Trainings? This training is specifically designed to help professionals work more effectively with couples struggling with addiction. Will I learn actual skills to use immediately in my practice? Yes! This training will teach you practical skills and tools that you can begin using immediately with couples. On-Demand courses include online quizzes, as well as certificates you can download once you have viewed all the content and passed the quiz. These courses do not expire. You can take as long as you need to pass, and you still have access once you have completed the course. Log in at gottman.com and visit your “My Account” page to see a list of your online courses. Each course will include a button to launch the course viewer. The viewer button takes you to a page that contains all the course content, including links to take your CE quizzes and download certificates. No. Online courses that include manuals come with a downloadable PDF manual. A printed manual is available at an additional cost.